Today the Obama Administration released a "first-ever" Quadrennial Energy Review. This report is the result of President Obama's order on January 9, 2014 for the performance of this examination of the country's energy infrastructure. The President's initiative was based on the President's Climate Action Plan and in response to a 2010 recommendation by the President's Councils of Advisers on Science and Technology. A White House Task Force comprising 22 Federal agencies were assigned to develop the QER. As with most reviews of our country's energy infrastructure the statistics are daunting. And, of course, as observed in numerous other reports (such as the American Society of Civil Engineers (ASCE) Report Card) "...there has been a lack of timely investment in refurbishing, replacing, and modernizing components of infrastructure that are simply old or obsolete." 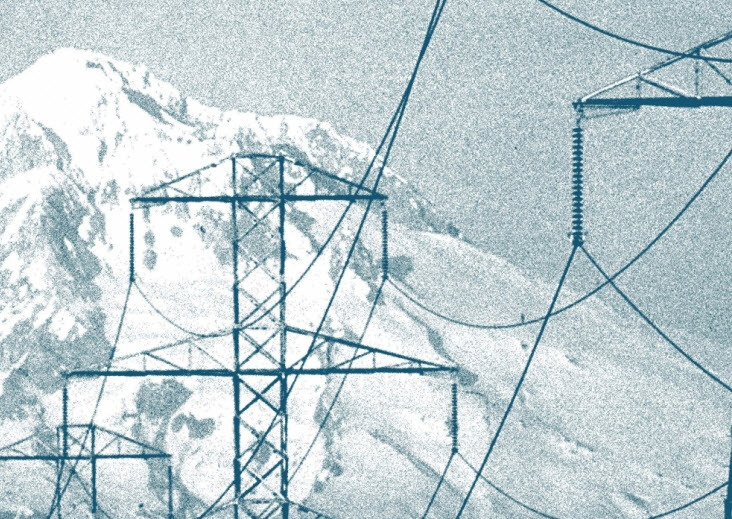 Mitigating energy disruptions is fundamental to infrastructure resilience. 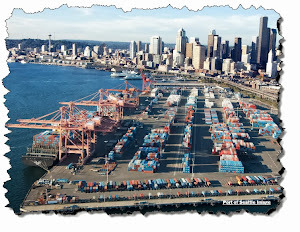 Transmission, Storage and Distribution (TS&D) infrastructure is vulnerable to many natural phenomena. Threats and vulnerabilities vary substantially by region. Recovery from natural gas and liquid fuel system disruptions can be difficult. Cyber incidents and physical attacks are growing concerns. High-voltage transformers are critical to the grid..
Assessment tools and frameworks need to be improved.. Shifts in the natural gas sector are having mixed effects on resilience, reliability, safety, and asset security. Dependencies and interdependencies are growing. Aging, leak-prone natural gas distribution pipelines and associated infrastructures prompt safety and environmental concerns. Finally, one of the graphics in this report was fascinating. 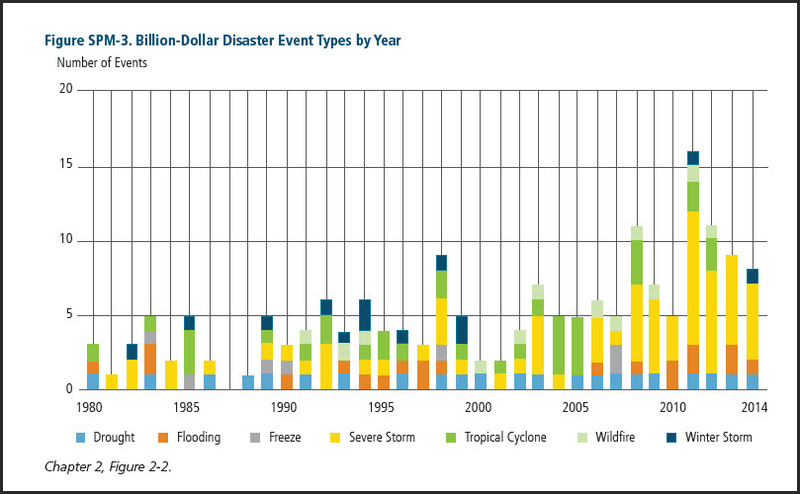 It included a chart showing the "...billion dollar disaster event types by year..." Not a purely energy-centric issue but certainly a demonstration of the challenges faced by energy infrastructure. 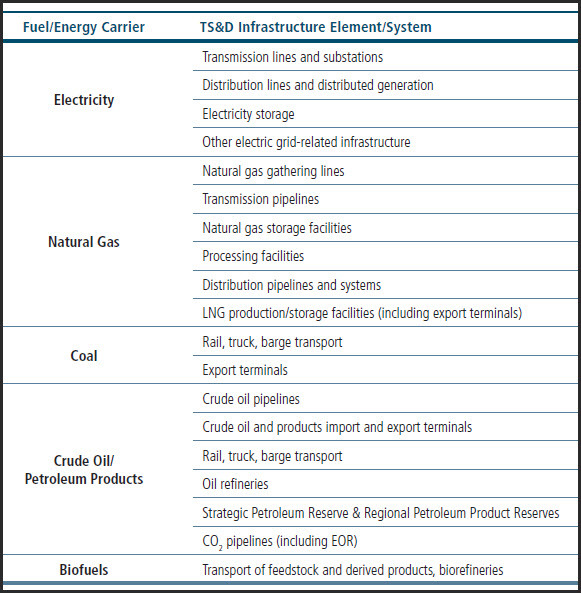 If If you are an "infrastructure junkie" like me, this is a terrific report to digest and for our country's energy leadership to act upon.